Dead End Junction –– Now On Sale! 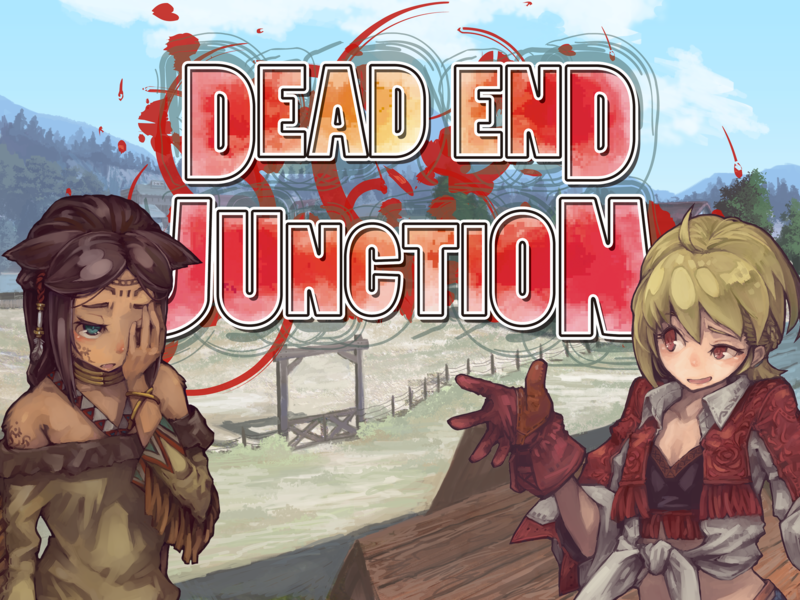 The Wild Western-themed Dead End Junction is now on sale! 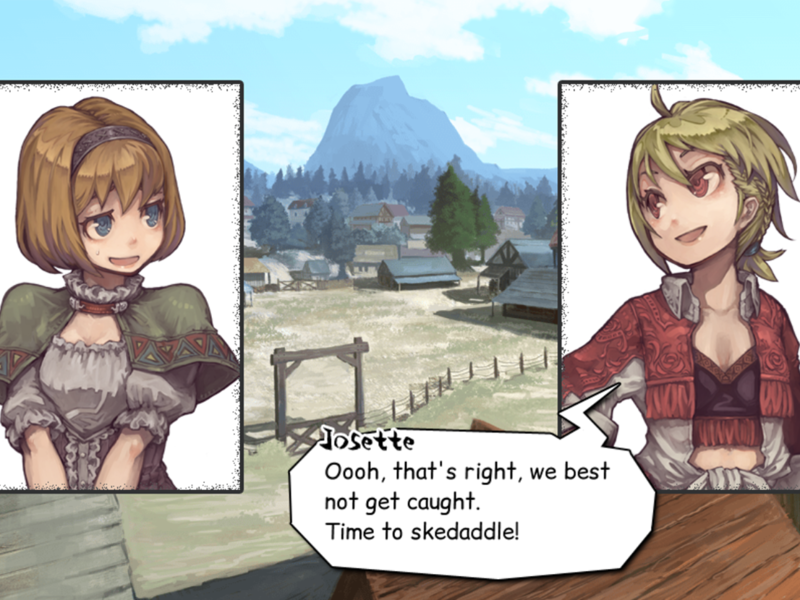 It’s available on both MangaGamer.com and Steam. I am hype. Hype, for Dead End Junction, and let me tell you why. 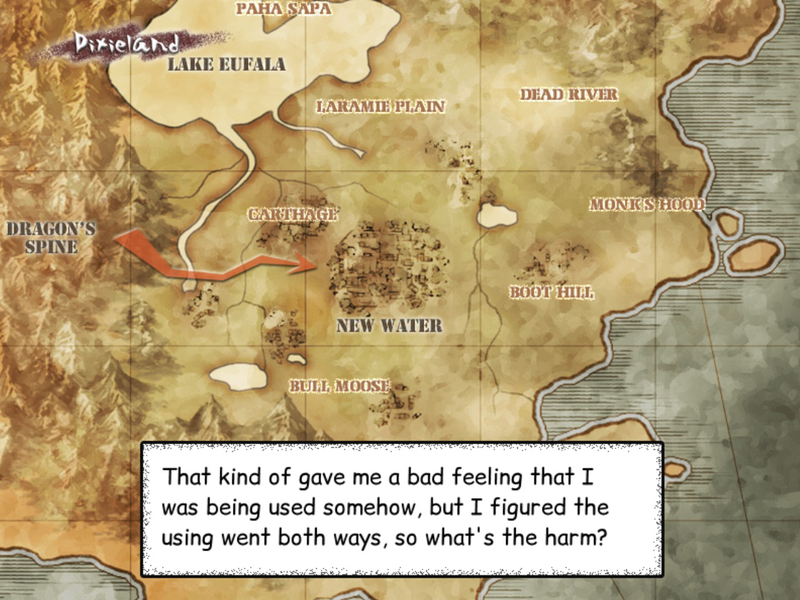 First, there’s the obvious: it has a Wild West setting, which is one that doesn’t get nearly enough attention in Japanese media in my opinion. When you do see it though, it tends to be done really well (Wild Arms, anyone? ), and this is no exception. If you’re like me, and really enjoy some good worldbuilding, this is going to be something you’ll like. 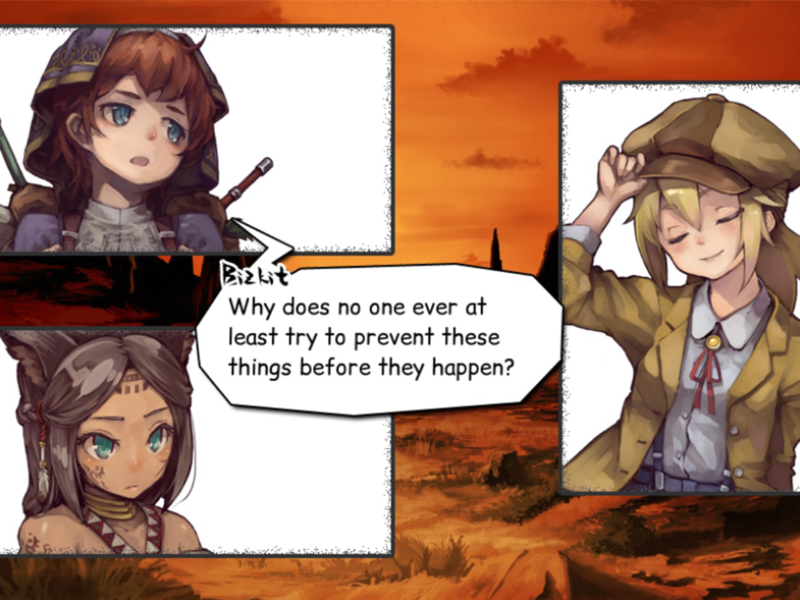 There are lots of little bits tossed in between the character interactions and major story scenes that really give you a sense of the world the characters live in. When the cast finally arrive in New Water, you’ll be as excited as Jo is to see it. The soundtrack does an excellent job helping with this too. It has a very “Western” vibe to it, with a lot of acoustic guitar and several tunes borrowed directly from traditional American music of the era; stuff like Home on the Range, for example, and a rendition of When Johnny Comes Marching Home that had me bawling my eyes out (you’ll know the scene when you get to it, trust me). Next, there are the characters themselves. 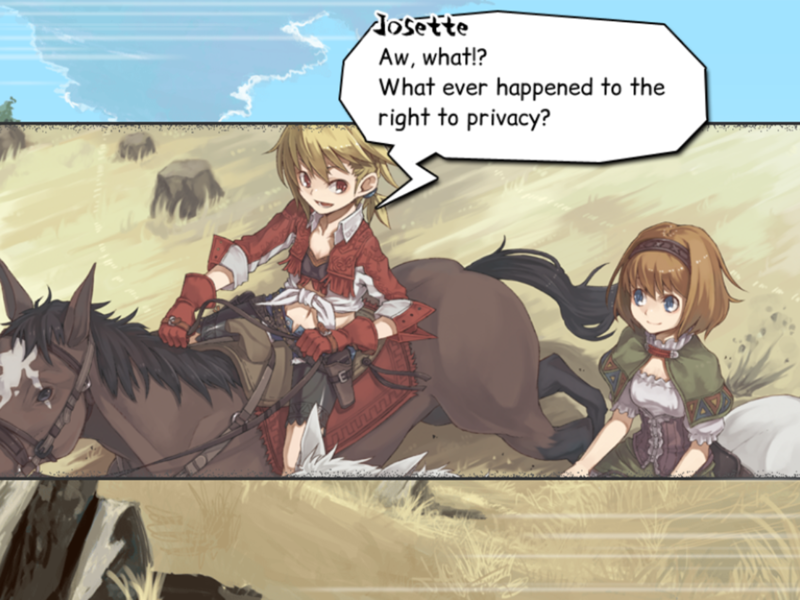 Josette is a wonderful–and wonderfully entertaining–protagonist who is not simply pushed forward by the plot, but is driven by relatable, personal motives that will really hit home for anyone who grew up in a small town or has had a rocky relationship with their family before. But my favorite part is how well she bounces off the other characters. Reading the dialogue between the upbeat, devil-may-care Jo and the wry, deadpan Inaho is just plain fun. 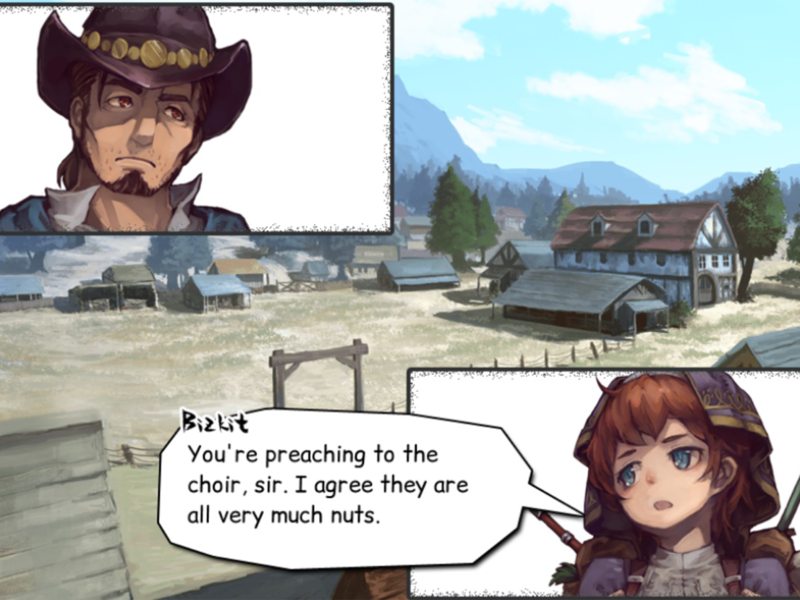 It’s also neat how different aspects of Jo’s character are expressed in her interactions with different characters; Bizkit, for instance, is perfect at pushing her buttons, so you get to see a side of her during conversations with them that you wouldn’t be able to otherwise. That’s not to say the rest of the cast doesn’t stand on its own, though. Hidume has a great knack for characterization, and every member of the cast is memorable and fun. Heck, even the nameless guard at the President’s mansion had such great lines that the scenes with him are among some of my favorites. It’s not too often I read something where every character is genuinely likeable (if in that “love to hate” sort of way for a couple villains), so that being the case here is one of DEJ’s biggest selling points to me personally. The last big point I want to touch on is the themes DEJ covers. 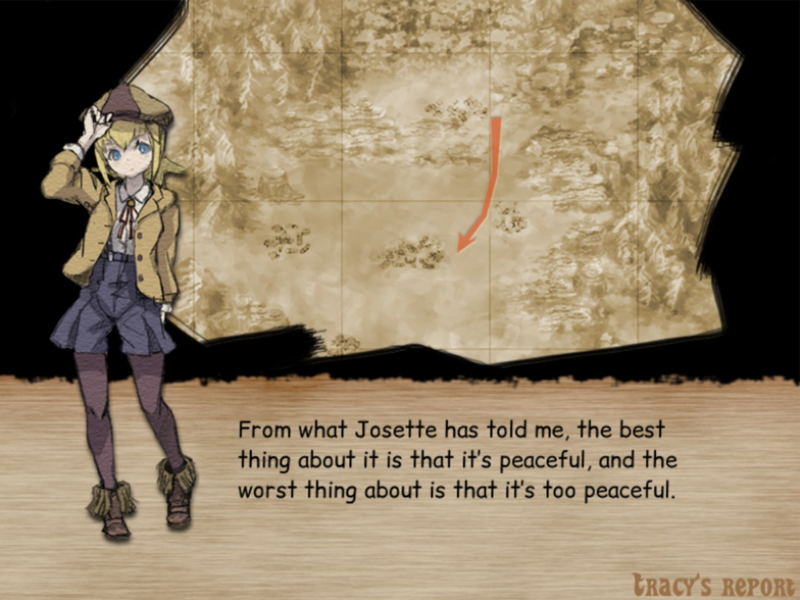 As I hinted at earlier when talking about Jo’s motivations, the themes in DEJ are ones that hit on stuff that I think a lot of people will find familiar. Whether it’s patching things up with dysfunctional family members, learning that the world isn’t as nearly as simple as you thought it was as a kid, or facing up to discrimination, at just about every point in the story there’s something going on that I found relevant to my life, and to life in society today at large. I don’t want to get too into details for fear of spoiling anything, but if you’re looking for something that will have you saying “woah, I know that feel” a lot, this is where it’s at. I could easily write another ten pages of praise here, like about the effectiveness of the stylistic choice to tell the whole story through speech bubbles, but why would you want to read that instead of just going and reading DEJ itself? 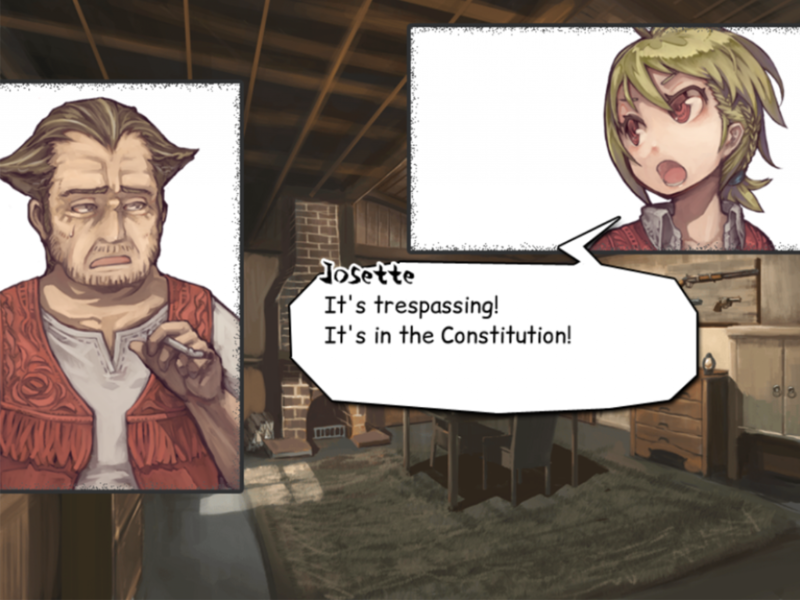 There’s even a free demo available that covers the first half or so of Part One, so I highly recommend you go give this little gem a shot. Tagged culture select, dead end junction. « An Introduction to Please Bang My Wife –– Part Two! In the name of all that is holy, who picked those fonts?